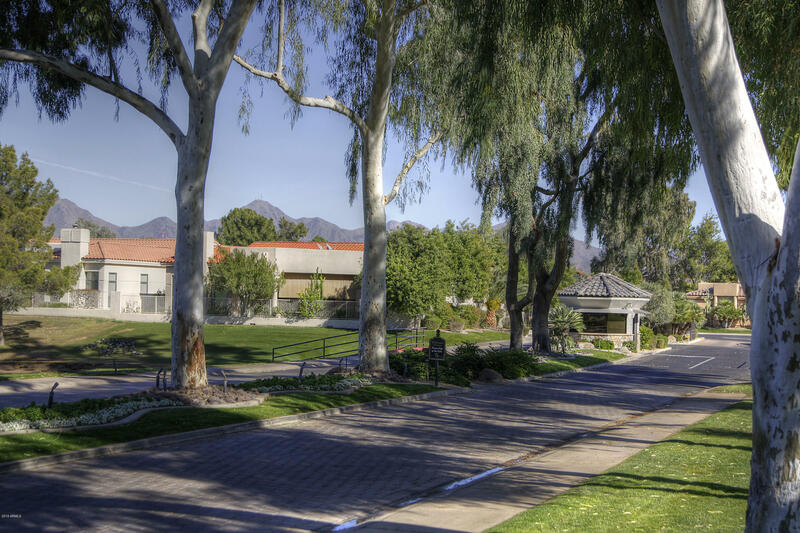 Scottsdale Country Club possesses an enchanted charm, characteristic of Pueblo region, embellishing America's native desert southwest, artistically blending the architectural motif in virtually every aspect of the extraordinarily designed community. Known worldwide as one of the most prolific golfing communities, the region attracts both the avid player to inexperienced novice. 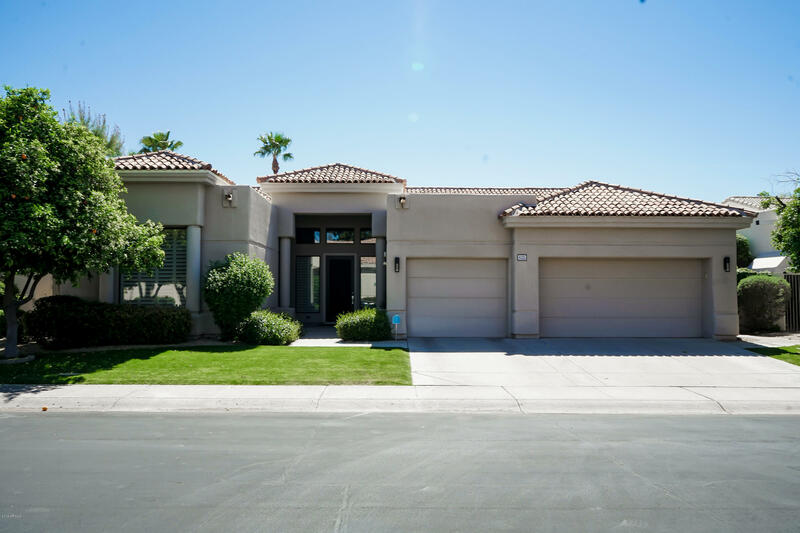 Far and above the enticing lure of the links, the area has as pleasant an environment, meshed wonderfully with an assortment of activities, that prove alluring to just about anyone seeking a gated upscale community to call home. Homes are available in the Scottsdale Country Club of a wide array of floor plans, including multiple bedrooms, Eco-friendly residences, plus a selection of superb dwellings with a fabulous panoramic view. The 16 individually gated neighborhoods also have 12 condominiums, in addition to various renal property options, each expressing the southwestern architectural theme, featuring the highest quality construction. When giving sincere consideration to the Scottsdale, Arizona area, be attune that the proverbial definition of a desert, as a sprawling mass of sand dunes, and scorching temperatures would not apply to this prestigious country club lifestyle nestled just east of the Phoenix Mountain Preserve along the Papago Dunes. A crown jewel in America's desert oasis, Scottsdale Country Club exceeds expectations. The desert life community is blessed with some of the most pleasing weather patterns in the Continental United States with the rainiest statistics for any single month being below 1 Â½ inches total. An average daily temperature of 84Â°, coupled with the coolness of the desert evenings, mixed pleasurably with a daytime humidity levels that remain predominantly below 20% provide for a sense of clean fresh air. A casual 20-minute drive from the heart of the thriving Arizona metropolis, Phoenix, where residents of the Scottsdale Country Club can satisfy their pleasures in the world of artistic culture, fine and casual dining, theater, and each of the professional sports teams have a franchise proximately located. Certainly if America's pastime is the beloved sport of a Scottsdale Club resident, for a month an a half beginning in mid-February, half of the teams in Major League Baseball spring train in the Scottsdale community and surrounding venues. For anyone, whether still a part of the working world, or enjoying the pleasures of retirement, Arizona State University is an outstanding institution of higher learning in the area, that offers opportunities for career advancements, along with lifelong learning venues for those who just want to expand their educational knowledge. Filled with a leisure activity menu to excite most any appetite for a vibrant way of living, adorned by the intrinsic splendor of America's southwestern architectural majesty, all geographically mingled with a wonderful year-round climate, the Scottsdale Country Club's exquisite lifestyle is most certainly a place to consider calling home.